Donovan Lawncare and Landscaping, Inc.
American Lawn Sprinkler Company, Inc. Comment: I am shopping around for lawn maintenance services and gardening if available (but not necessary). Warren Lawn Care Services are rated 4.55 out of 5 based on 3,574 reviews of 33 pros. 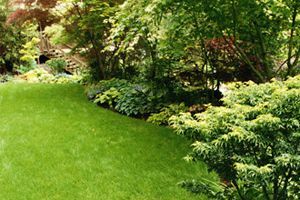 Not Looking for Lawn & Garden Care Contractors in Warren, NJ?